I have been working on a new strategy game. 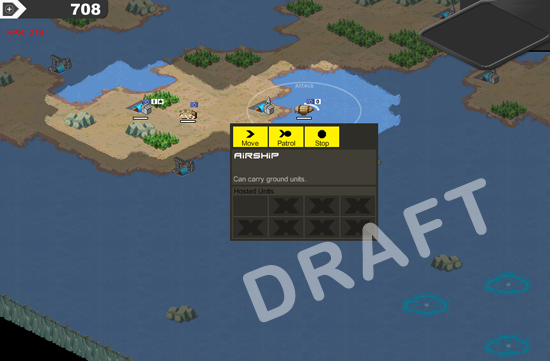 It’s a real-time strategy game which is planned for release on Android. Ports for desktop (PC, Mac, Linux) as well as iOS will be done if proven successful. The war game is a combination of Empires of Steel, WeeWar, Mother of All Battles by Sean O’Connor, Advance War, as well as Command & Conquer. The game will initially feature single player game play only. Please note, the graphics are not final yet. The tilesets will go out to the artist pretty soon. Inspired by C&C – best of the inspirations!